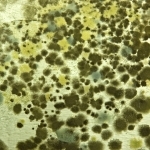 The type of mold, location and even the area where the mold issue is. The more mold that you discover in your home, the higher the cost will be to clean and remove it. 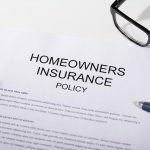 Small, contained areas such as crawl spaces and bathrooms cost around $400, while an entire attic with black mold will be closer to $4,000. Where the mold is located. Heating, ventilation, and AC systems require special cleaning, which can potentially increase costs. You can expect costs upwards of $4,000-$6,000 if your HVAC system is involved. 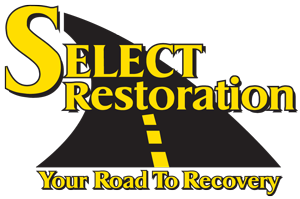 Whether the moldy items can be cleaned or whether they need to be removed and replaced. 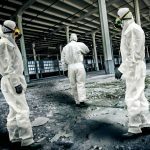 Fabrics may be cleaned, for example, but anything the mold and moisture may have permanently discolored or damaged, such as drywall, insulation, or carpeting may need to be removed. Costs start at $1,600 for cleaning fabrics, but can reach $12,000 for removing and replacing moldy drywall and carpeting. 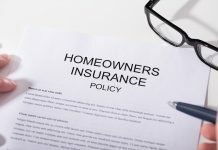 Mold caused by floods due to a septic tank fail will require more invasive testing and cleaning for hazardous substances, which will further increase costs. Sewage backup flooding can lead to costs between $12,000 and $22,000 with the necessary testing and cleaning. Mold damage caused by a leaking pipe may lead to mold growth overtime, but may also lead to wood rot or damage to other areas that need to be repaired and replaced. 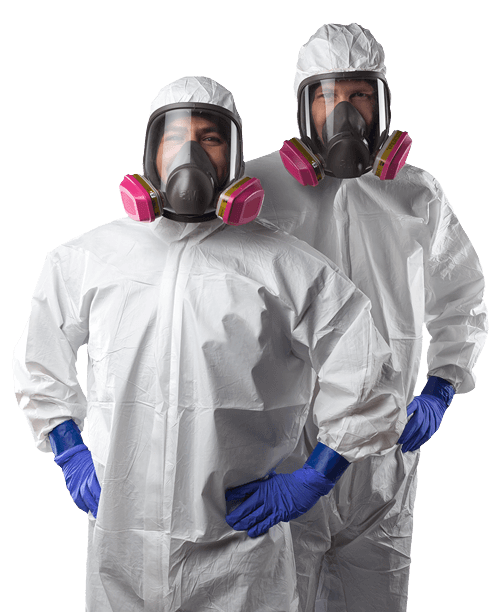 Any mold damage that needs to be dealt with alongside the mold cleanup can increase costs upwards of $6,000 dollars. Alternaria: this type of mold is most commonly seen outdoors, but can be seen in basements after flooding. It’s most commonly associated with asthma attacks in allergic people. Aspergillus: this is one of the most common molds found indoors. 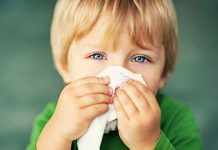 It can lead to lung infections and a condition called hypersensitivity pneumonitis in individuals who are sensitive to molds. Aureobasidium: this is the mold most people are allergic to. It can be pink or black in color and may be found on painted surfaces and around window ledges. This mold may leave stains behind, particularly if it is the black variety, and may require painting over the ledge with an encapsulating agent such as Killz. Botrytis: it is most commonly found in bathrooms and other high humidity areas. It can cause allergic reactions and asthma in sensitive people. Chaetomium: it is the mold that gives off the musty odor most people associate with flood or water damage. It’s often found on drywall 1 and other areas after a flood. Cladosporium: this mold can be found on nearly all surfaces, including carpeting, drywall 1, and paint. It can cause many different respiratory issues in people. Fusarium: this is another fast-spreading mold that can be found on all surfaces, even at low temperatures. 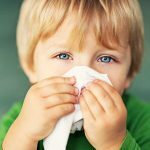 Many people may have allergies to this mold, and those with compromised immune systems may develop infections because of it. Penicillium: this is known as blue mold or blue/green mold. It grows quickly after exposure to moisture and can be found on nearly all surfaces. While unsightly, this mold is easy to clean and does not often leave stains. 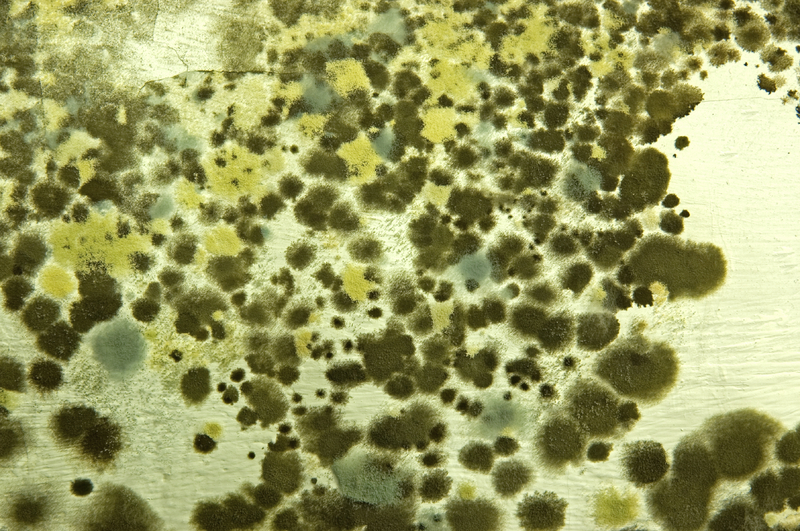 Stachybotrys: this mold is often referred to as black mold or toxic mold because of the mycotoxins that it can give off. This mold can be harmful to your health in the form of chronic sinus infections, asthma, and fatigue. It grows in areas that remain constantly wet, like air conditioning systems. In addition to be harmful, black mold can also stain surfaces it grows on, which can make it more difficult to successfully remove. Often surfaces with black mold may require additional bleaching or replacement to deal with the stains. In some cases, an encapsulating agent may be necessary to cover the stain and any remaining spores. Serpula lacrymans: this yellow mold may lead to dry rot, as it feeds on the wood it inhabits. Often deep yellow in color, the mold does not often lead to staining, however, making it easy to eradicate. Trichoderma: this mold causes health issues similar to black mold, and can be found on any surface that remains at least slightly damp. Ulocladium: this mold requires excessive amounts of water to grow, so is usually only found in homes that have undergone flooding. 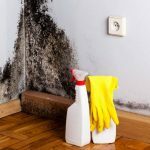 Many people are allergic to this type of mold.